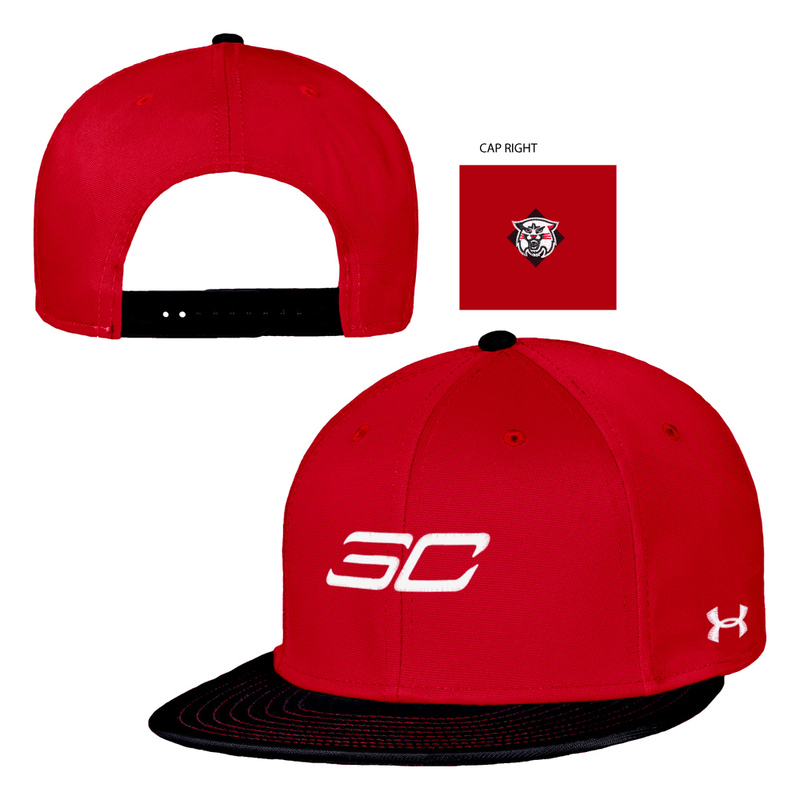 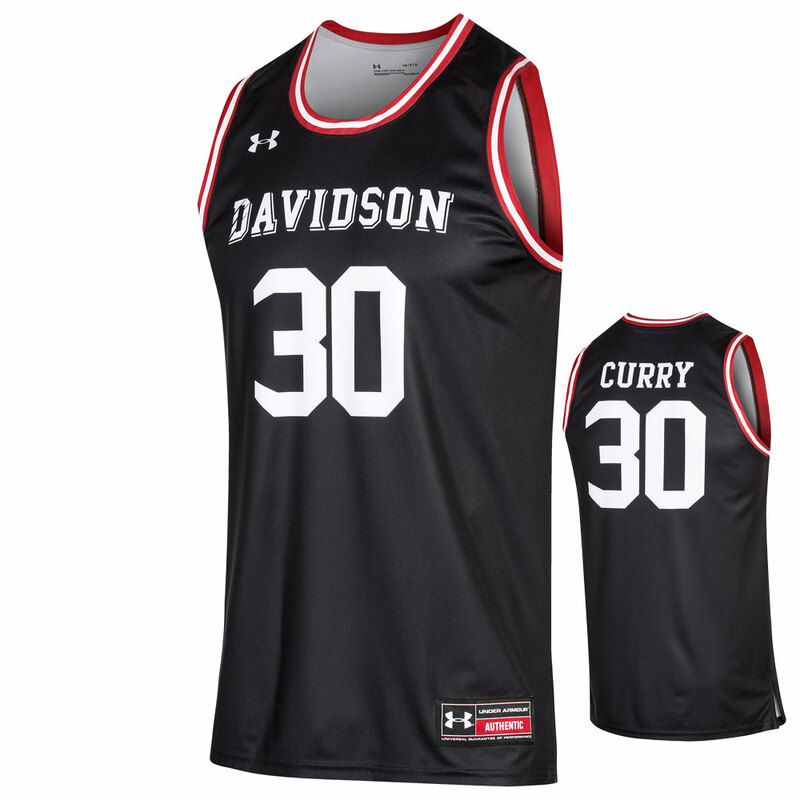 14.2" x 6" x 16.5"
Please select option for Basketball Jersey - Black. 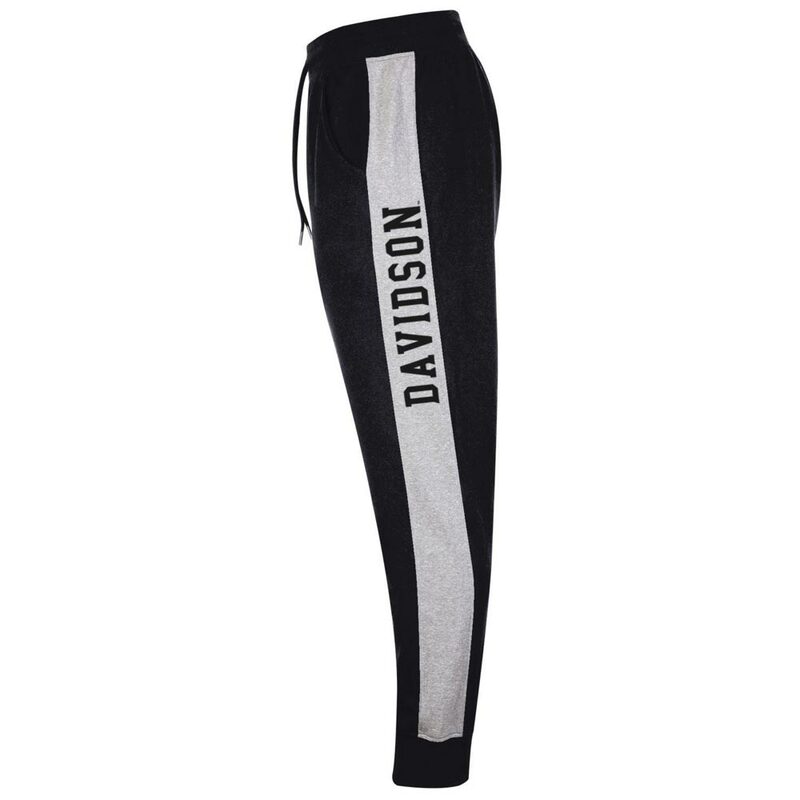 Please select option for Fleece Joggers - Black - Davidson Straight Down Leg. 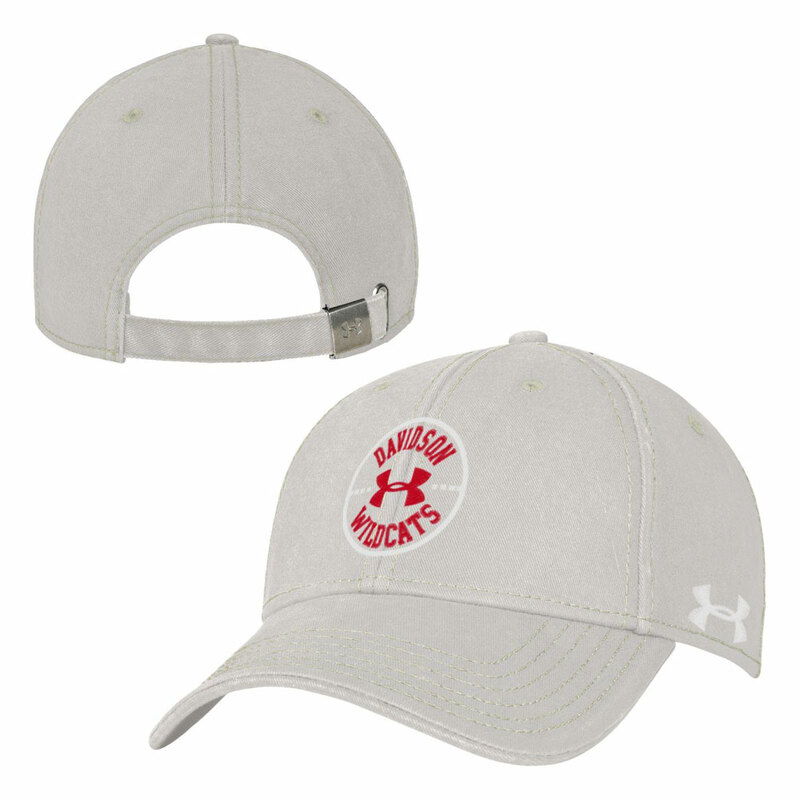 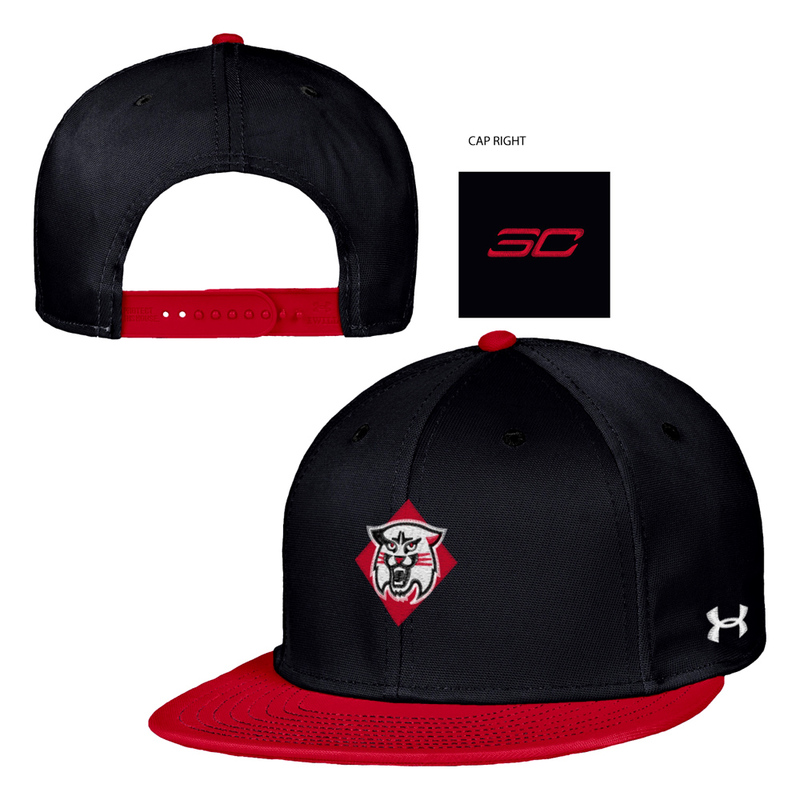 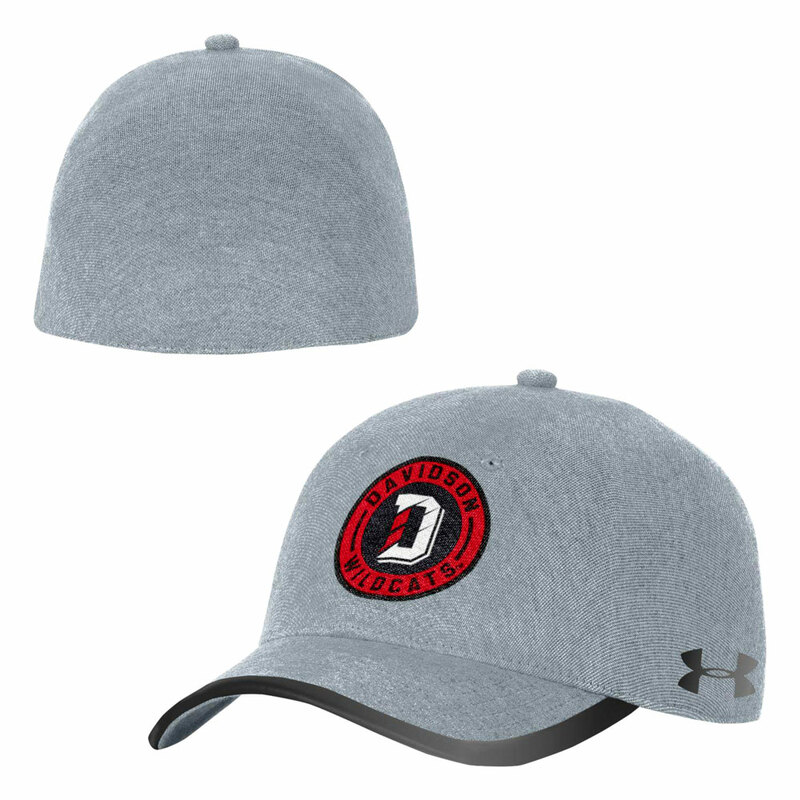 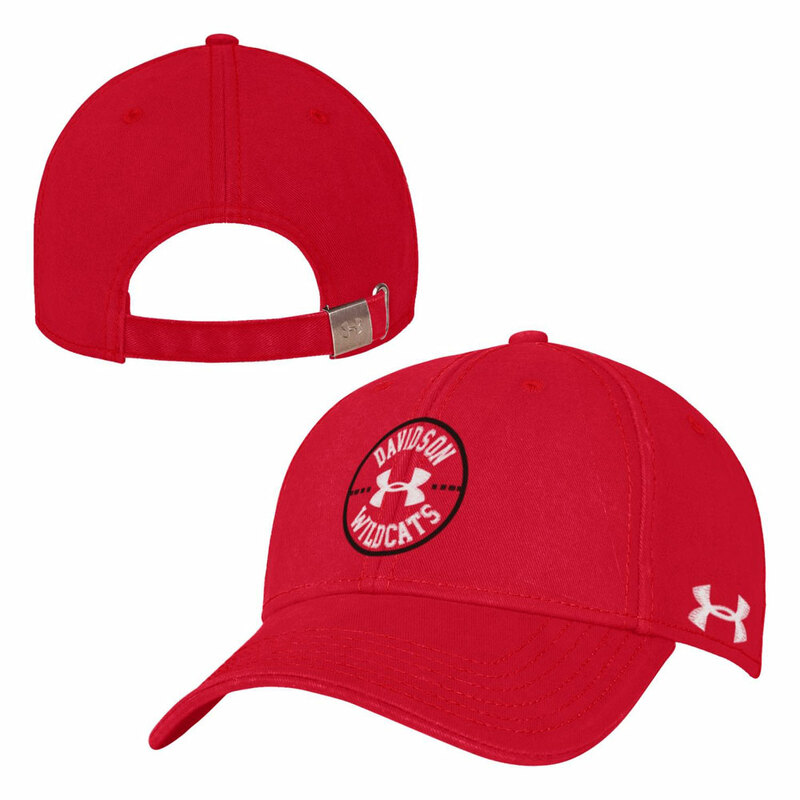 Please select option for Hat threadborne flash stretch fit steel davidson patch logo. 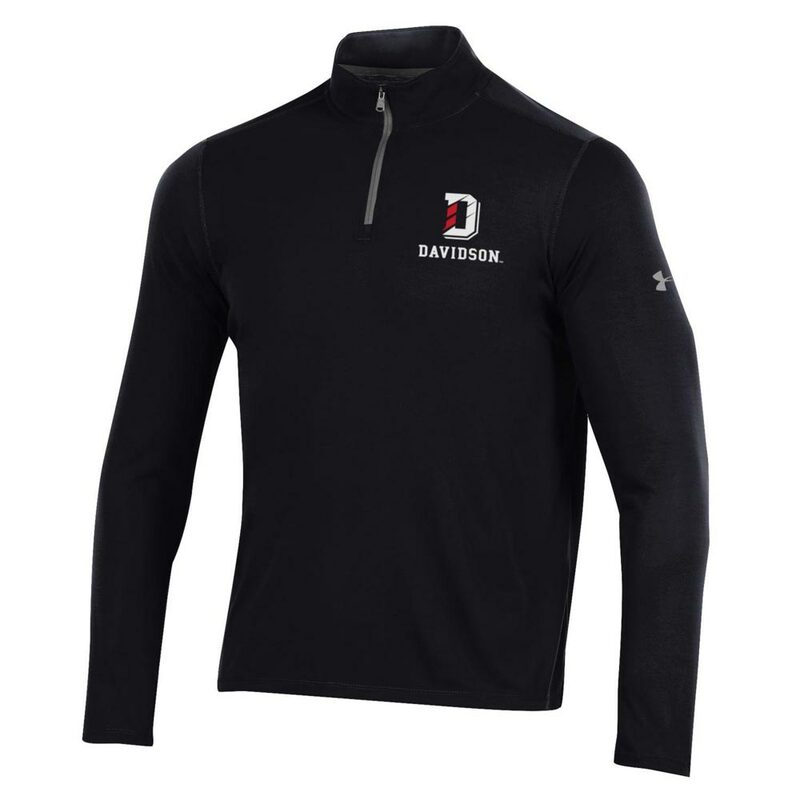 Please select option for Jacket 1/4 Zip Threadborne -Black- D Over Davidson. 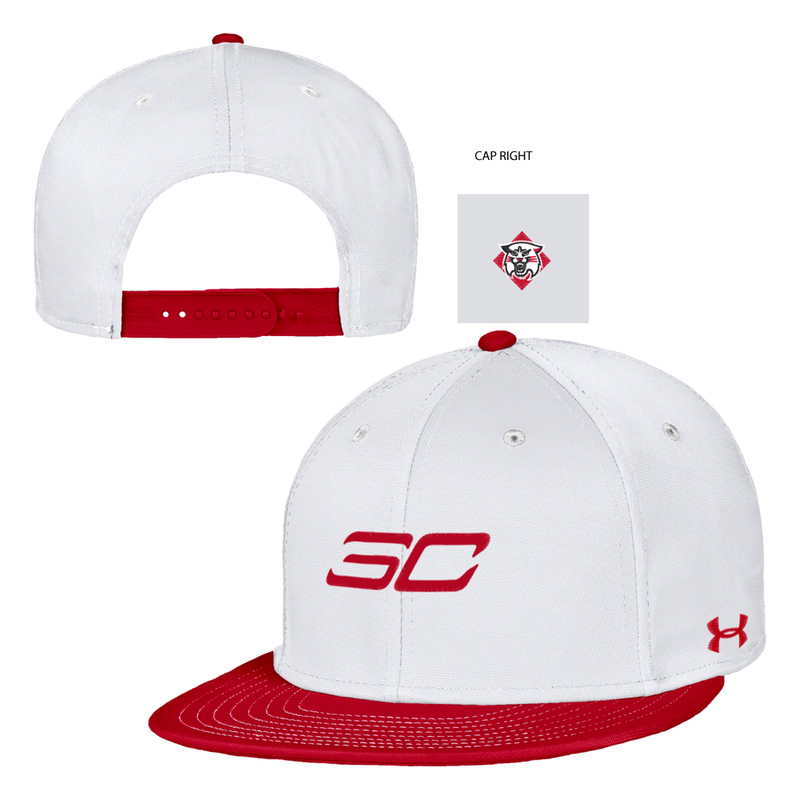 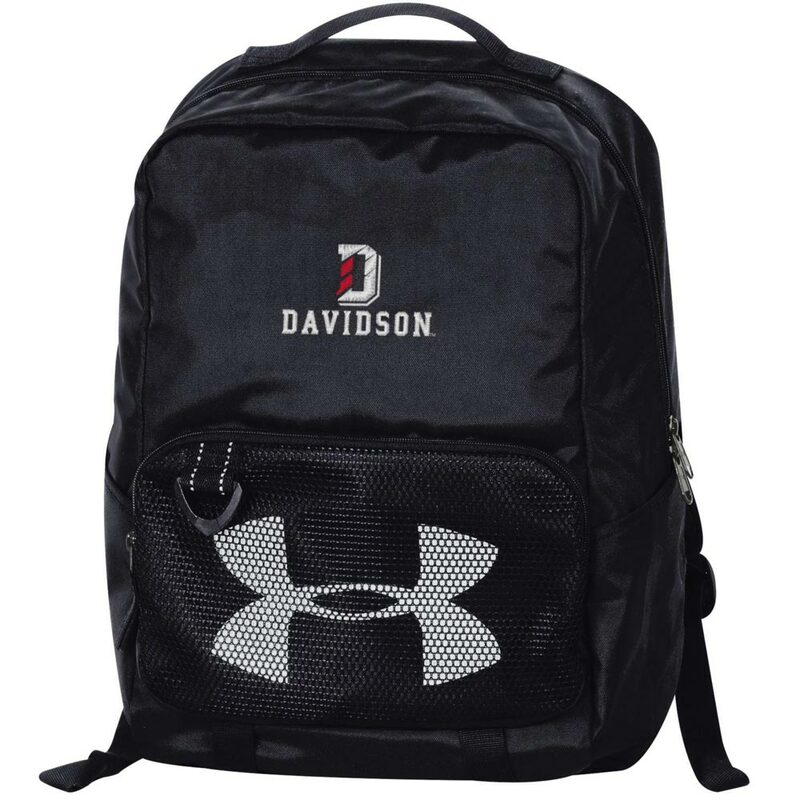 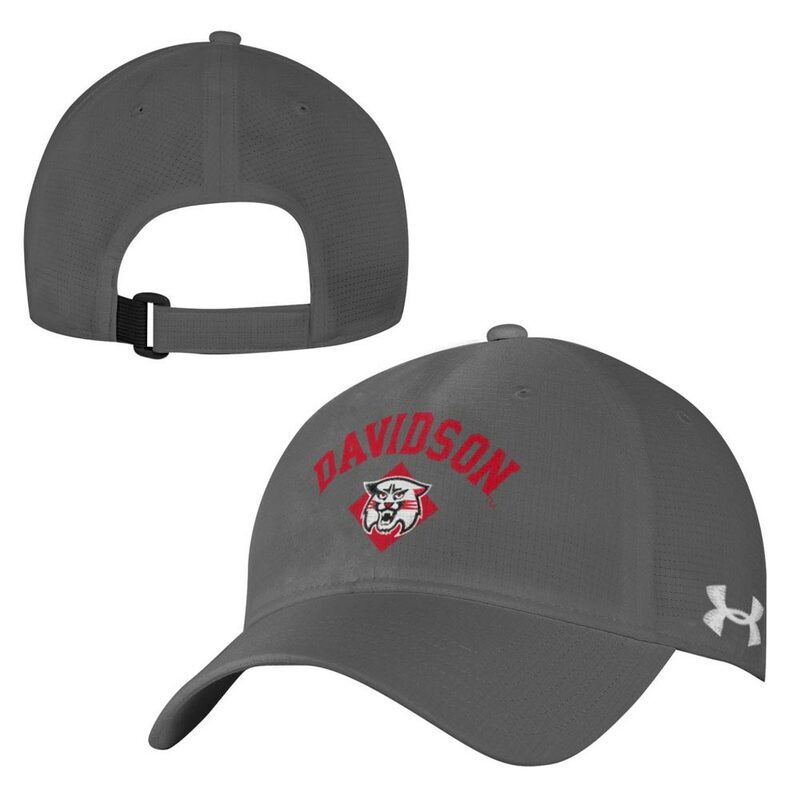 Please select option for Leggings - White - Davidson Logo. 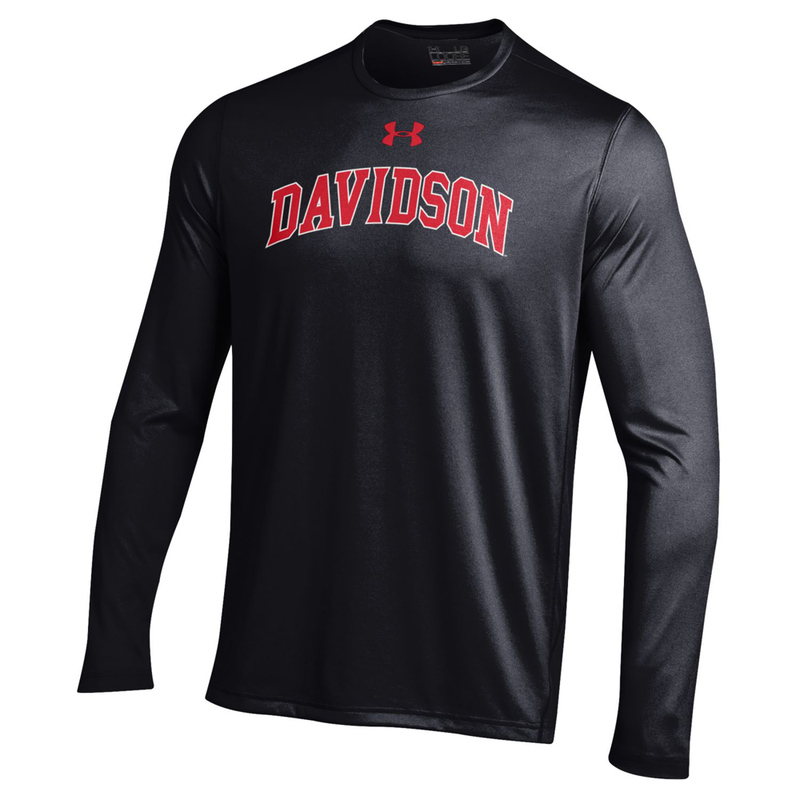 Please select option for Long Sleeve T Shirt Tech Black-Davidson Arched. Please select option for Long Sleeve T Shirt Tech Grey-Davidson Arched. 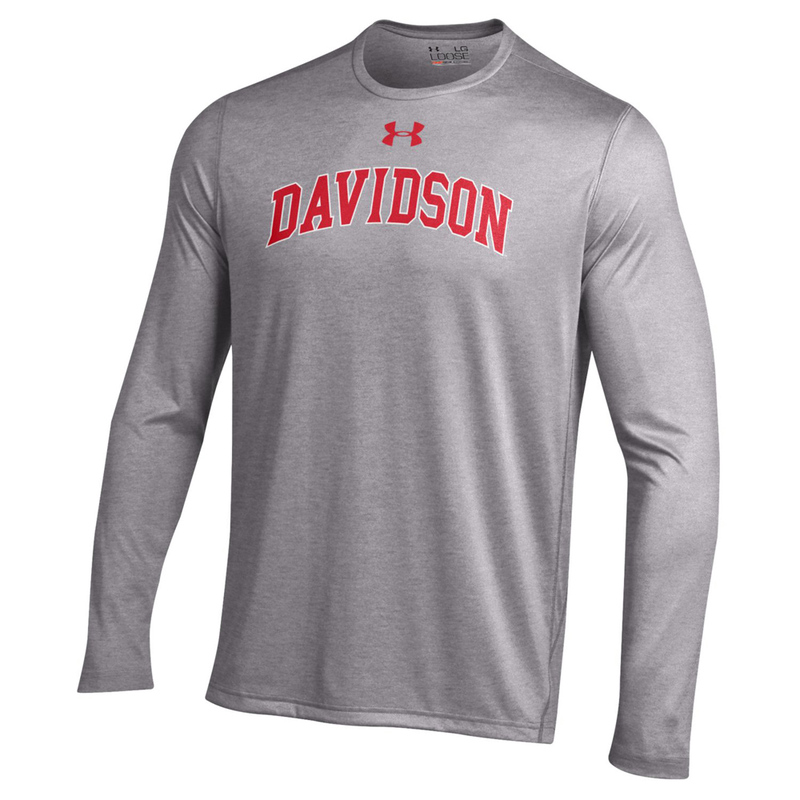 Please select option for Long Sleeve T Shirt Tech Red-Davidson Arched. 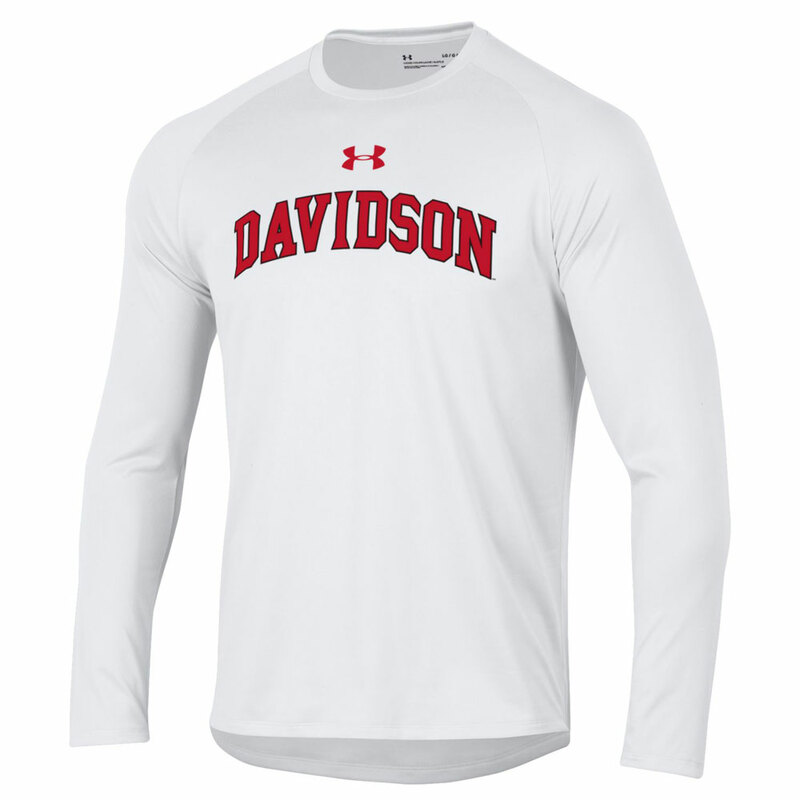 Please select option for Long Sleeve T Shirt Tech White - Davidson Arched.